Home of the 96 Hour Rain Guarantee! 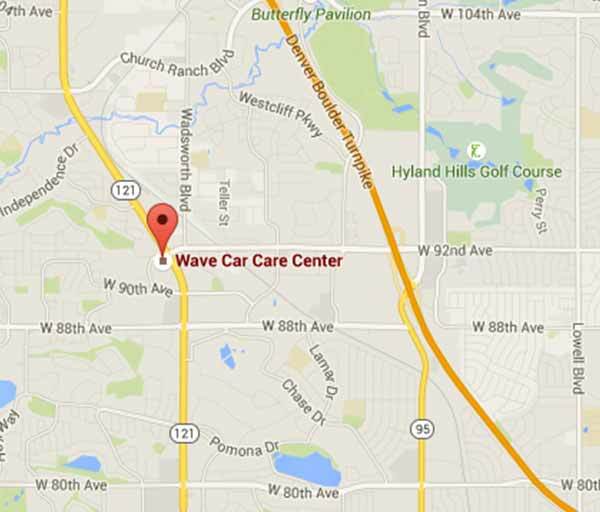 The Wave Car Care Center is located in Westminster, Colorado. 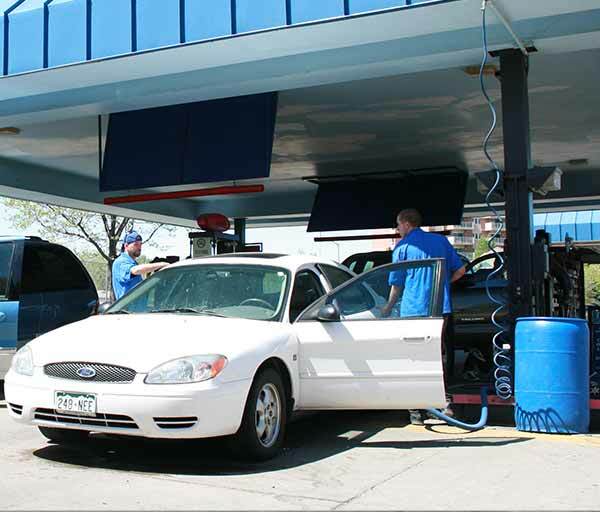 We have 2.4 million cars washed, and we save millions of gallons of water yearly with our reclaim system. The Wave uses only the safest washing methods. 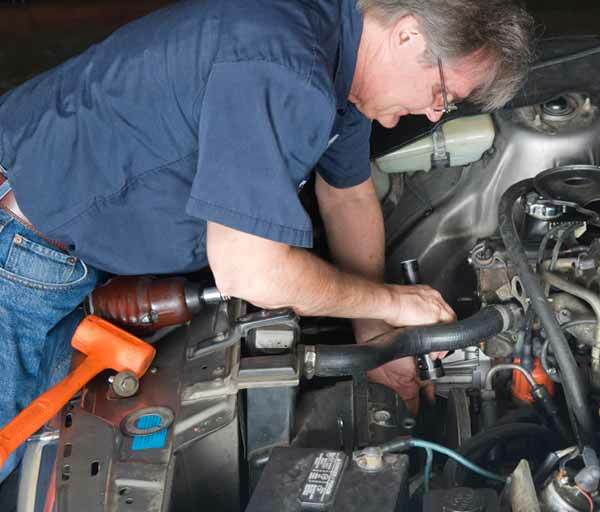 At The Wave Car Care Center, we also offer full auto detailing, and a full service lube center. 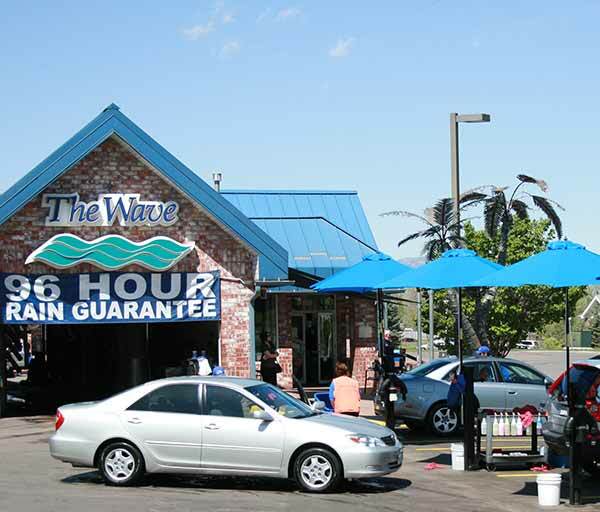 Stop in today and get your vehicle cleaned and detailed with our 96 hour rain guarantee!